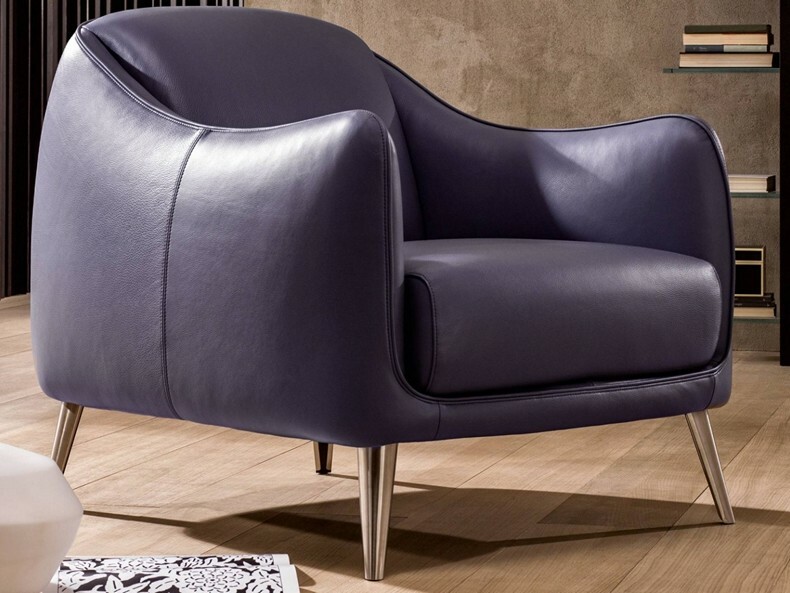 Original armchair with a Sixties style. 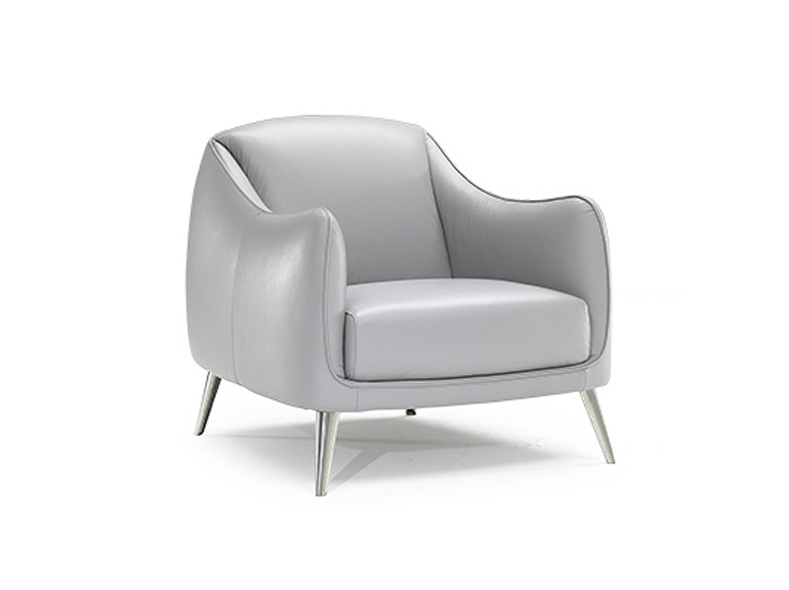 The external frame, with a rounded shape includes the soft back and seat cushion. Interesting features include the long conical feet in metal that support the structure. 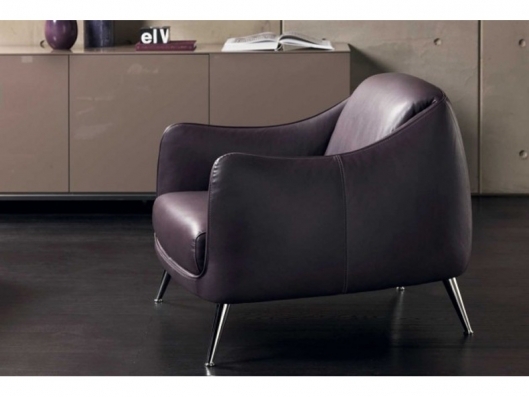 An armchair able to give style and character to your housing projects.